With over 100 visits to Norfolk Island and 20+ years of experience, we know the the best accommodation available on Norfolk Island and we’ve negotiated unbeatable rates! 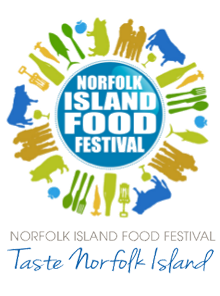 Try us out and save big, we are the Norfolk Island specialists. For quality service and the best deal on your Norfolk Island accommodation, contact the Norfolk Select team and we’ll be delighted to assist you plan a wonderful Norfolk Island holiday.